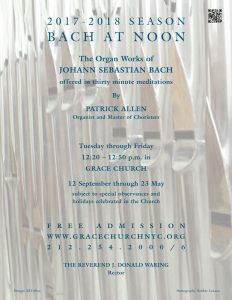 Bach at Noon will take place only on Tuesday this week. 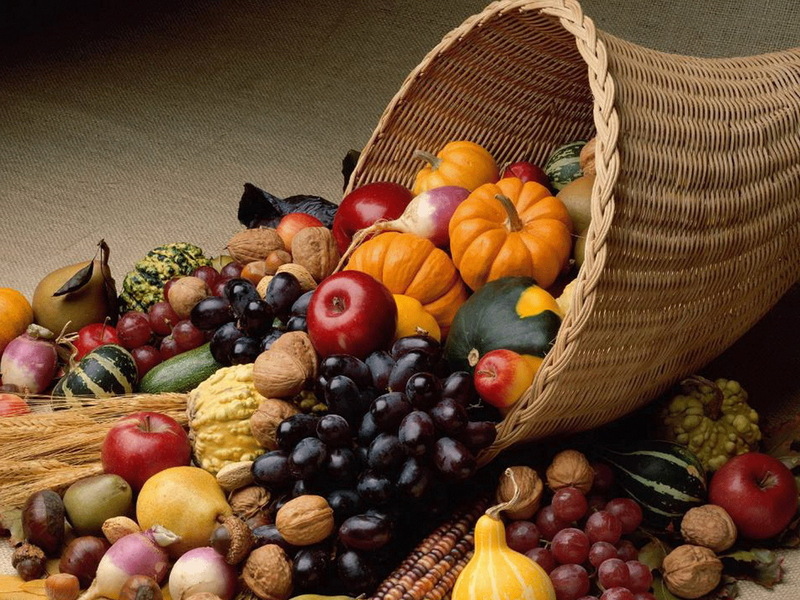 Wednesday through Friday these offerings will be on recess for the Thanksgiving Holiday. 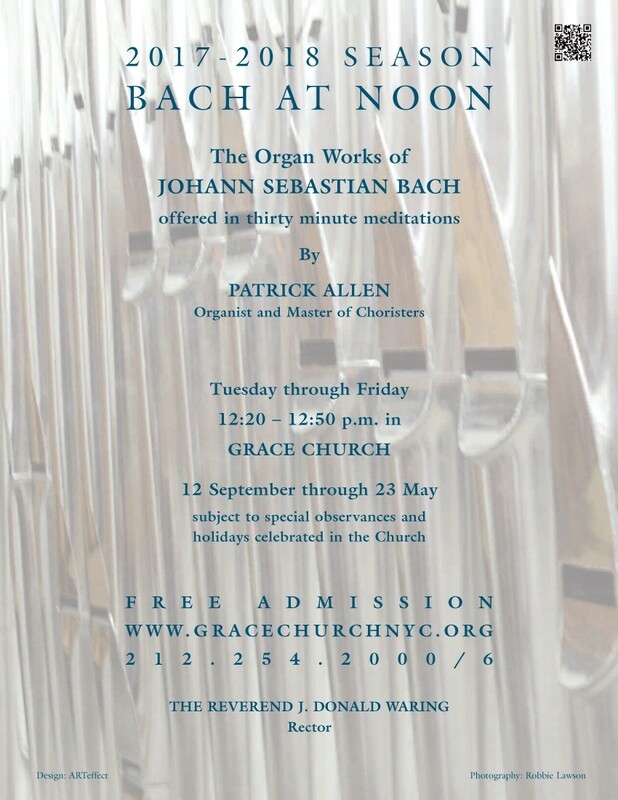 Bach at Noon will resume on Tuesday 28 November at 12:20 p.m. 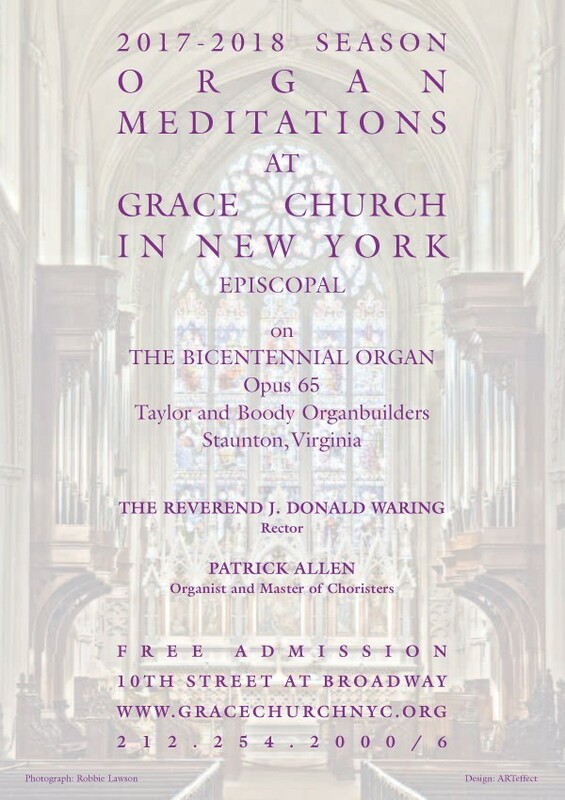 There will be no Saturday Organ Meditation this week. 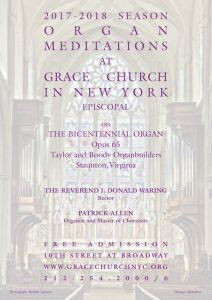 The Weekend Organ Meditations will resume on Sunday 26 November at 4:00 p.m. in the Church. We wish you and yours a blessed Thanksgiving Holiday.